How fitting that it was graduation day here in Turin. 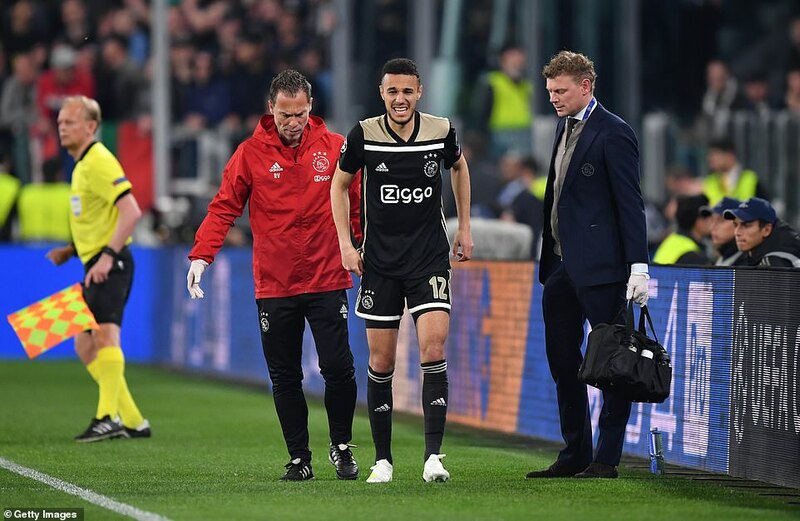 For this was another coming-of-age performance from a simply brilliant young Ajax side, advancing to the semi-finals after Cristiano Ronaldo had threatened to lecture them in the competition that is his specialist subject. 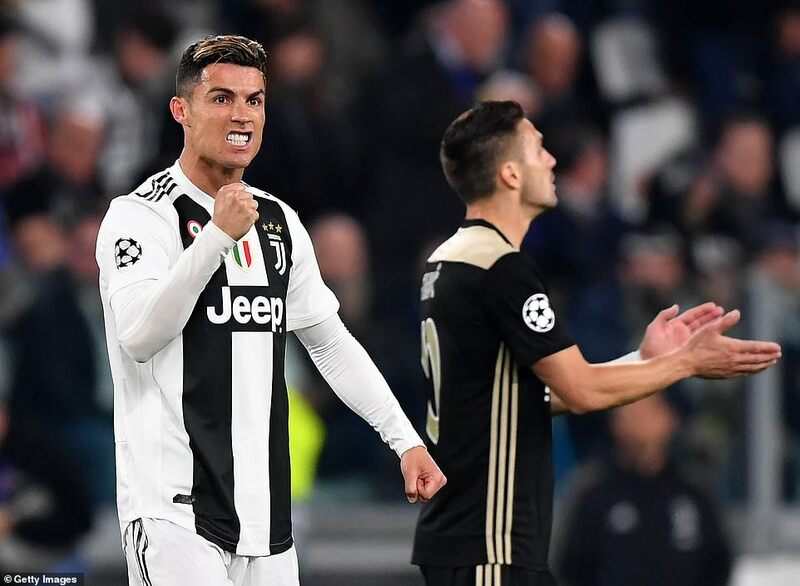 But come nightfall Ronaldo’s own crown had slipped, the only reigning champion left in this season’s renewal dethroned by the last-16 conquerors of his former club — and holders — Real Madrid. 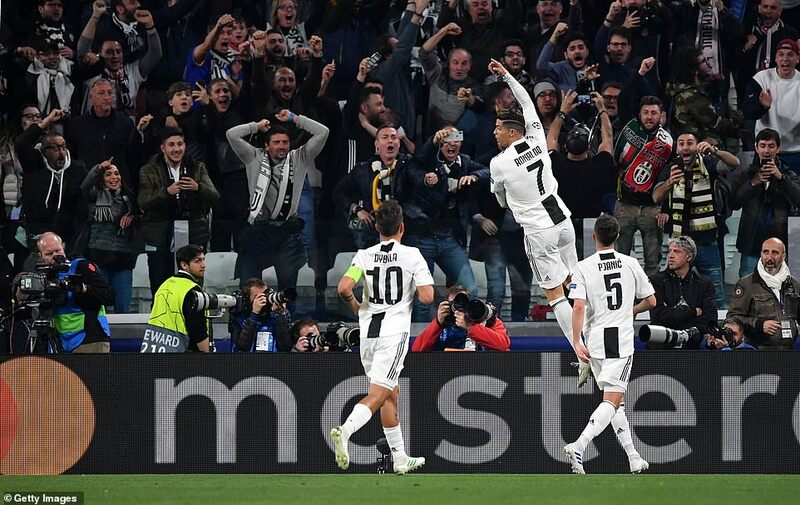 When the Juventus star scored his 126th Champions League goal in the first half it seemed unimaginable that he would not remain on course for his fourth straight title. 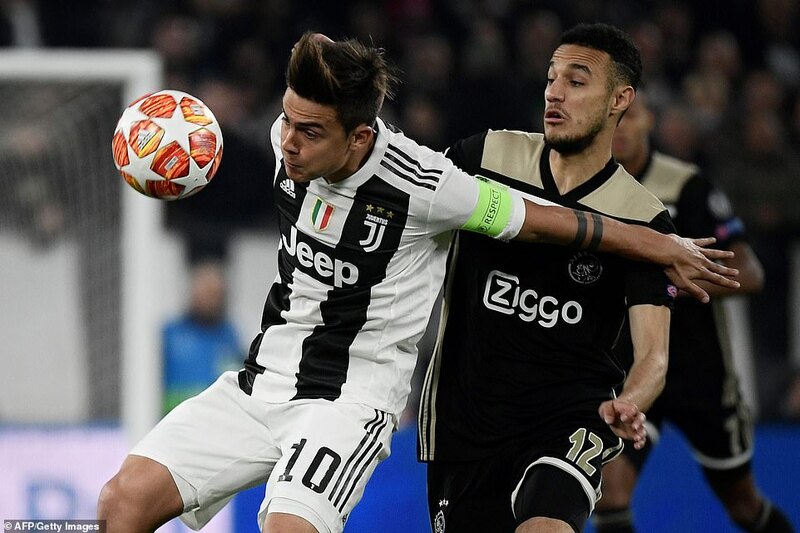 Ajax, though, were never going to surrender to convention, just as they refused to during last month’s stunning 4-1 victory in the Bernabeu. 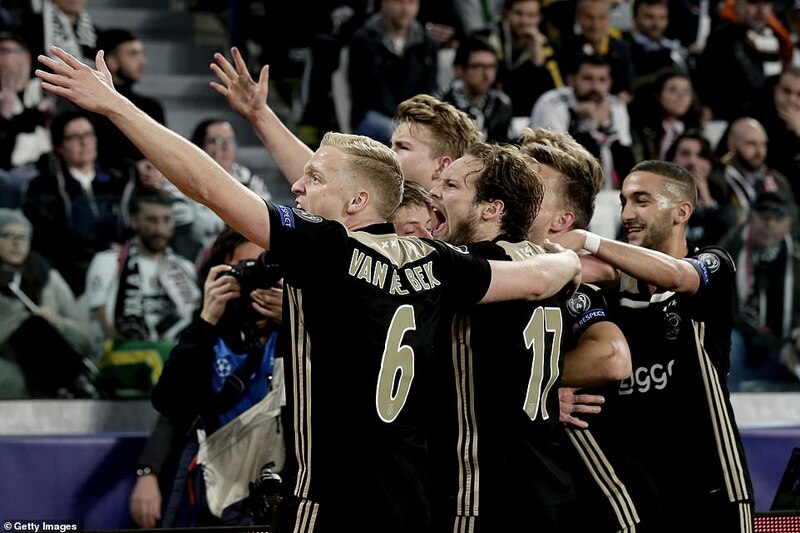 And so it is that thanks to goals from the outstanding Donny van de Beek, 21, and captain Matthijs de Ligt, still just 19, it is they who will face the winners of Manchester City and Spurs in the last four. The last time the Dutch club made it this far was in 1997, pre-dating the birth of their scorers. They are the youngest team in the last eight — an average age of 24 years and eight months — and their wage bill is less than some top Championship clubs. West Brom, however, are not winning at Real Madrid and Juventus any time soon. 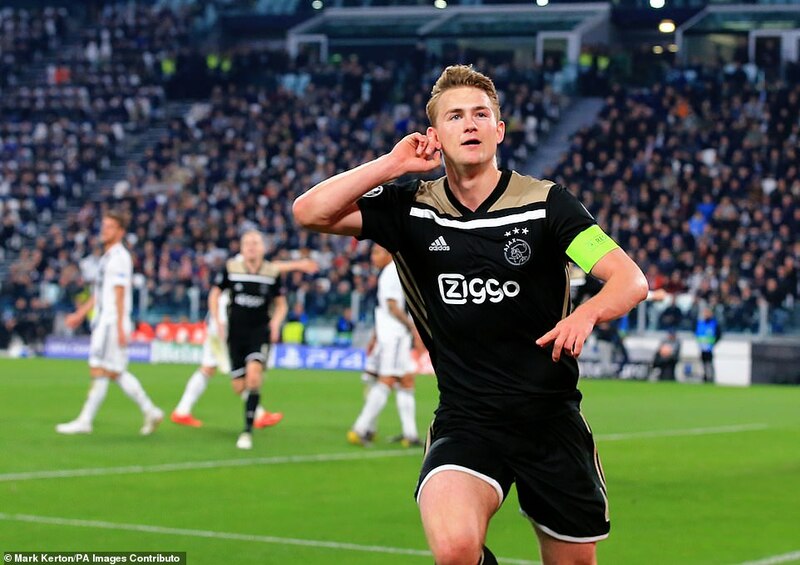 It is sad that this generation will be disbanded as quickly as they have emerged, 21-year-old midfielder Frenkie de Jong already set for Barcelona with De Ligt and Van de Beek also likely to depart this summer. So let us enjoy them while this run lasts. 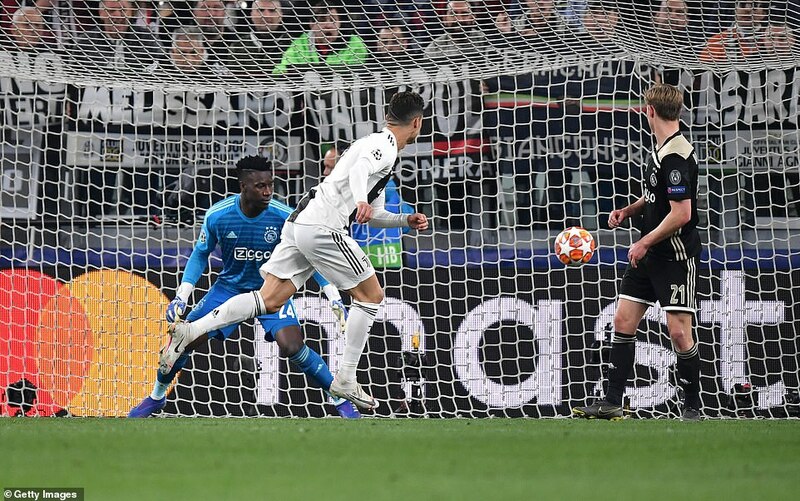 It had, though, appeared to be nearing expiry when Ronaldo headed a 28th-minute opener. 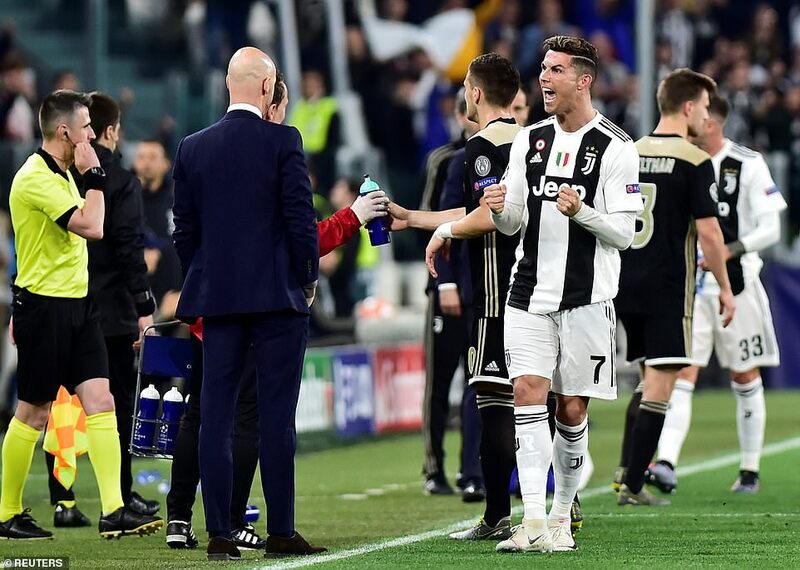 Ajax boss Erik ten Hag said on the eve of the game that he would not worry about man-marking the Portugal forward. You assumed such a casual tactic would not extend to set-pieces. 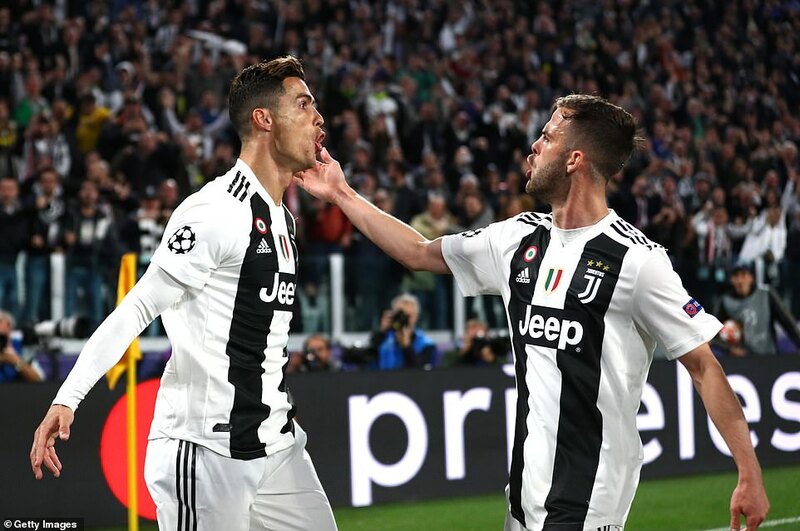 But apparently so, at least judging by the manner in which the unmarked Ronaldo strode gleefully onto Miralem Pjanic’s corner to head home. 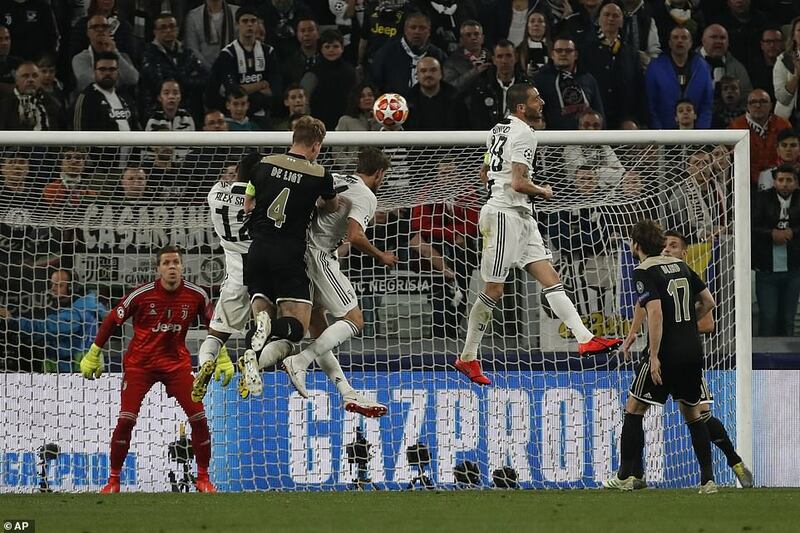 Van de Beek levelled six minutes later when Hakim Ziyech’s scuffed shot was transformed into a cunning through-ball and the midfielder duly finished from eight yards. It was deserved. Not for what had gone before, but for what followed. 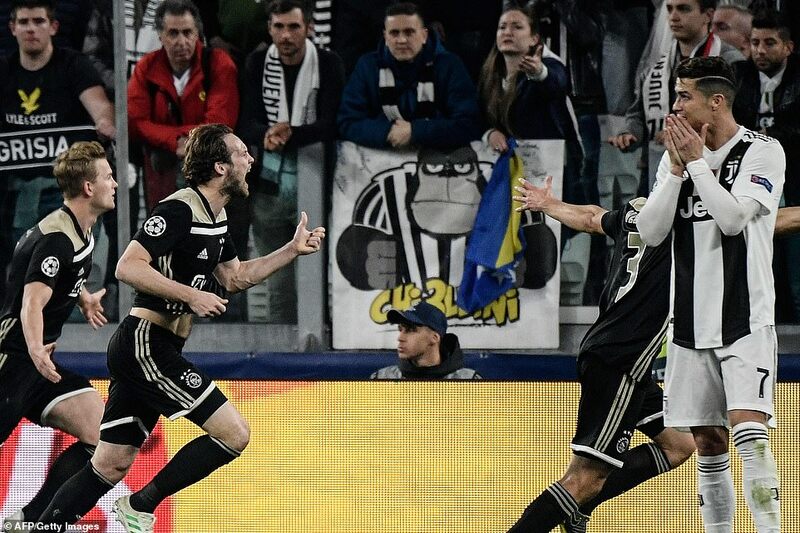 Juventus were rattled and the vibrant visitors set after a winner, finding it when the awesome De Ligt rose to head in Lasse Schone’s corner on 67 minutes. This season’s European crown could yet be theirs.